Israel’s scientific community is a leading source of cutting-edge research on HIV/AIDS, saving lives and improving quality of life. Several months ago, Israel approved PreP (Pre-exposure prophylaxis), a pill to prevent the HIV infection widely used here in the U.S. 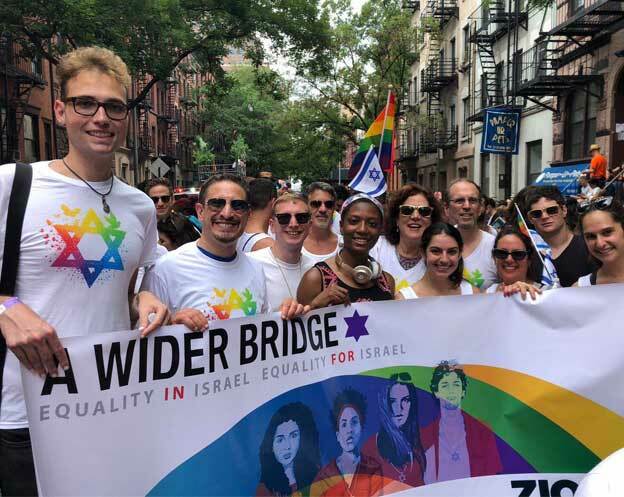 Yet HIV infections in Israel remain steady in three at-risk populations: the gay male community (MSM), the asylum-seeker community from Eritrea and Sudan, and active and rehabilitating drug users. 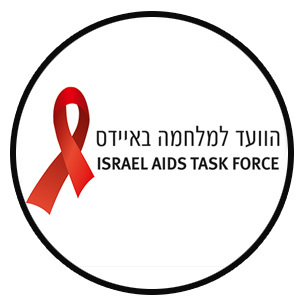 The HIV/AIDS Taskforce deploys mobile testing units to the periphery of Israel, to increase the number of HIV tests in areas that need support most. 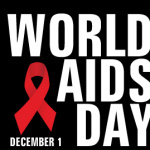 The Taskforce also provides education to Israeli communities and youth to fight the negative stigma around HIV/AIDS.